Marijuana plants are ready for harvest at AT-Calyx Peak Companies of Ohio on Monday. 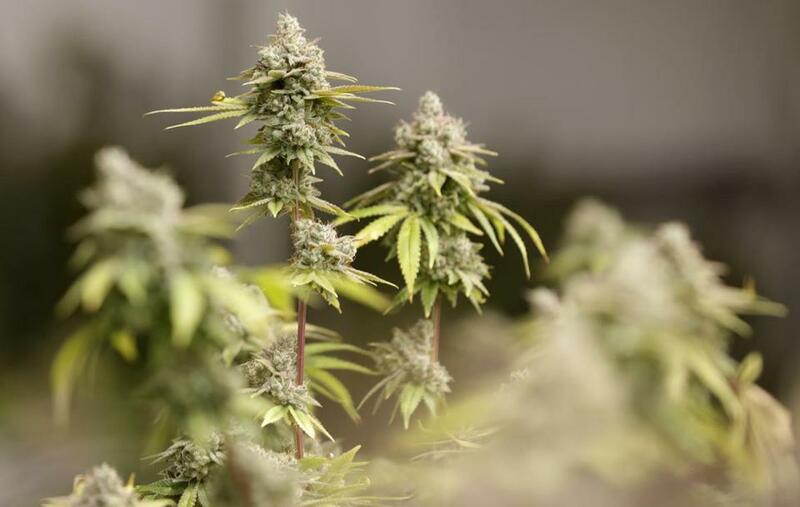 ALBANY, N.Y. — The Mental Health Association of New York State is urging state officials to proceed cautiously as they consider proposals to legalize recreational marijuana. The group also laid out recommendations, such as tobacco-style warning labels, expanded public outreach about the drug’s dangers, and continued prohibition of recreational marijuana for those under 25. Democratic Governor Andrew Cuomo and many lawmakers now support legalization, which is expected to be voted on in this year’s legislative session.